Nigel is a multi-instrumentalist who brings melodic brilliance and carefully crafted sarcasm in large quantities. 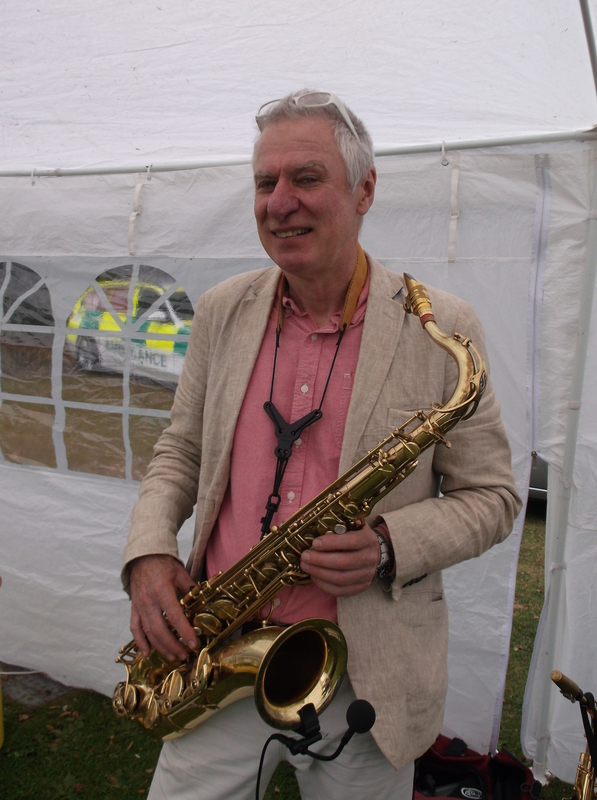 Nigel plays tenor, alto and baritone saxophone but only one at a time. "...we were very impressed, nice laid back sort of vibe, and good musicians, never a bad combination." "Your music sounds lovely, and I think there will be many opportunities..."
"Where there is Dischord, may we bring harmony."